Join us on Wednesday, December 5 for Skeptics’ Trivia Night at Storm Crow Alehouse. The nerd trivia contest starts at 7pm and is put on by Storm Crow Alehouse and hosts Eric Fell and Mister Nickel. 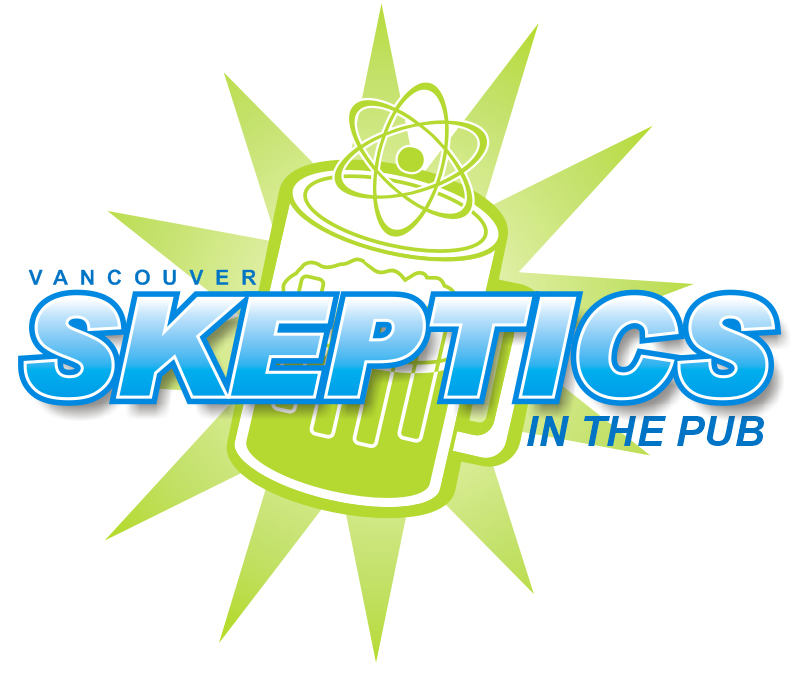 A few Vancouver Skeptics will arrive early to get a table and form a team, and then we’ll combine our wits to compete against the other teams. All skill levels welcome. If you can, please arrive early to help us get a big table for our group.